The Marquee at Park Place in Irvine, Ca is a luxury building that offers the finest condos for sale and for lease in the central Orange County area. 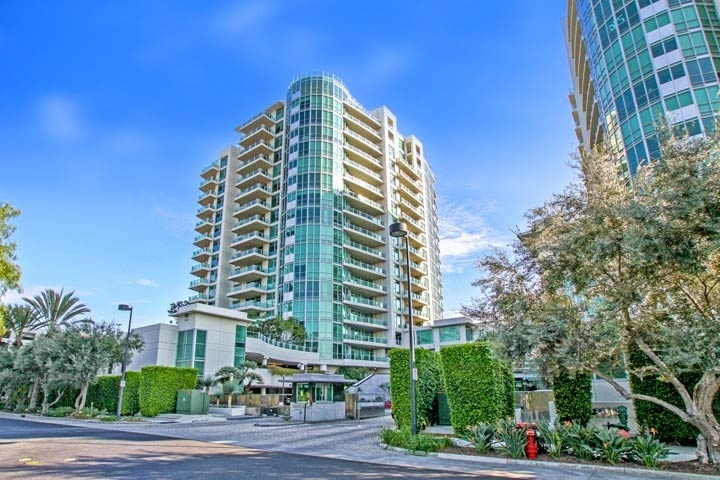 The Marqueee at Park Place was built in 2006 and features two bedroom condos that range in size from 1,249 to 2,478 square feet of living space. At the time the condos were built two separate towers were constructed with the building entrance and community pool located in the middle section. The views are truly amazing with wall to ceiling glass windows that overlook the Irvine valley with great city light views. Below are the current Marquee at Park Place condos for sale and for lease. Please contact us today at 888-990-7111 with questions regarding this complex and any of the properties listed for sale here. The Marqueee offers its residents a resort like living including a BBQ area, swimming pool, spa, fitness center, billiards room with kitchenette as well as a business center, a lending library and a movie theater hotel-like atmosphere providing a Concierge service, 24 hour desk service and security. 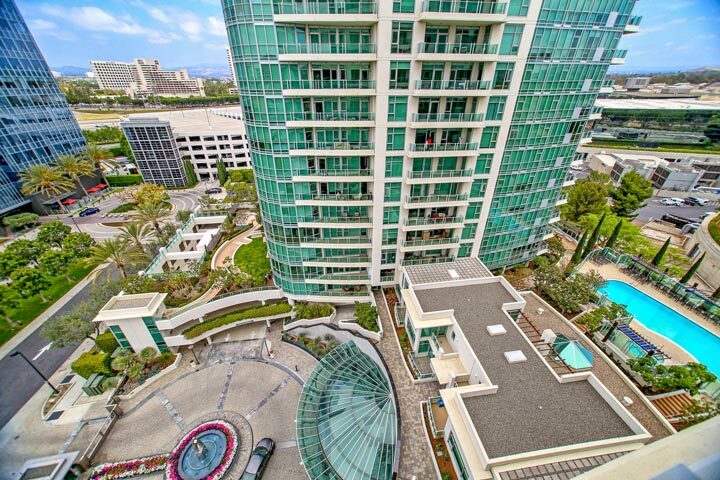 This is a prime location situated near the South Coast Plaza, Fashion Island and the beach which is just minutes away.